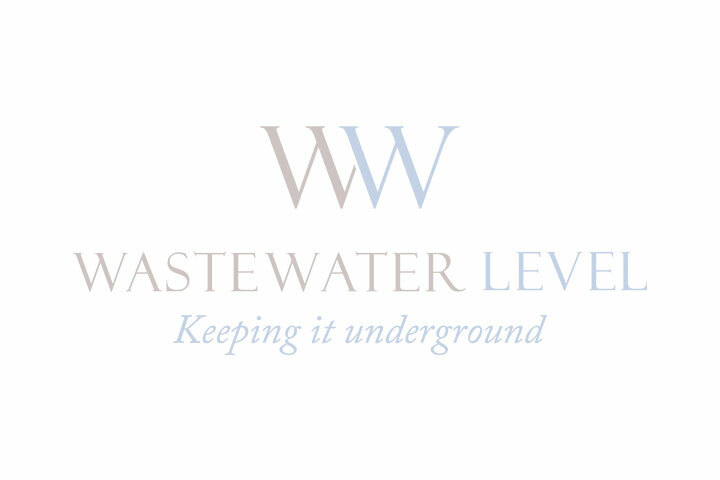 Wastewater Level - BBC Pump and Equipment Company, Inc.
Wastewater Level's challenge, focus and specialization is reliable, simple and low maintenance measurement of wastewater level in lift stations. We don't do anything else. Wastewater Level's head office is in Kalispell, Montana, with product design and engineering in California. Our Goal - Keeping it Underground - which is where wastewater needs to stay in its journey through the collection system to the wastewater treatment plant.